Several venues will be held outside of the Heritage Area due to logistics. While Tokyo does have enough space for many of these events, it didn’t make sense to put them there as existing facilities already exist and building some of these facilities would be wasteful. The Musashino Forest Sport (sic) Centre is a new gymnasium being built near Tokyo Stadium, or more commonly known as Ajinomoto Stadium. 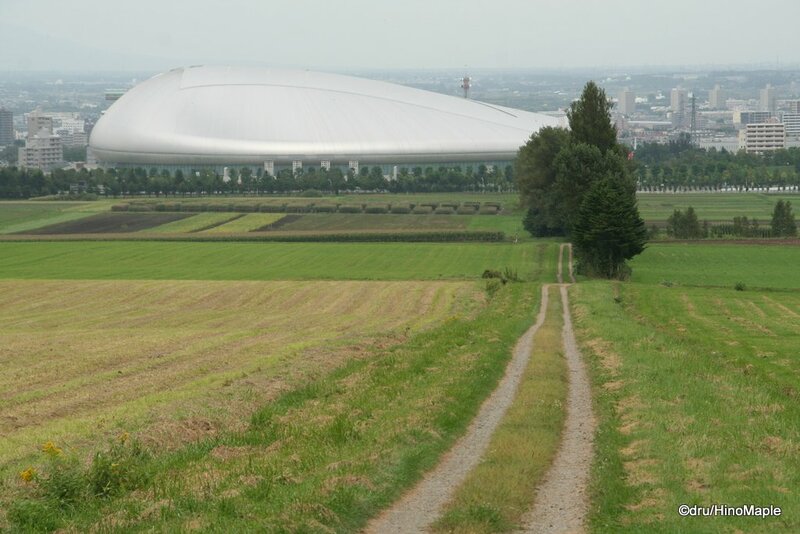 The Musashino Forest Sport Centre will be a multipurpose sporting complex. The Sport Centre was pre-planned for the Tama region and is scheduled for completion in 2016. It will hold the fencing event of the Modern Pentathlon. The Modern Pentathlon will also be held at Tokyo Stadium where the riding, running, swimming, and shooting events will be held. While the bid websites says these events will be held in the stadium, I’m not sure if it will be held there. Running will probably be held in the park which also straddles Chofu Airport and the swimming event may be held in the Sport Centre. Until the event takes place or official documents tell me otherwise, I’ll have to assume that what they wrote is true. 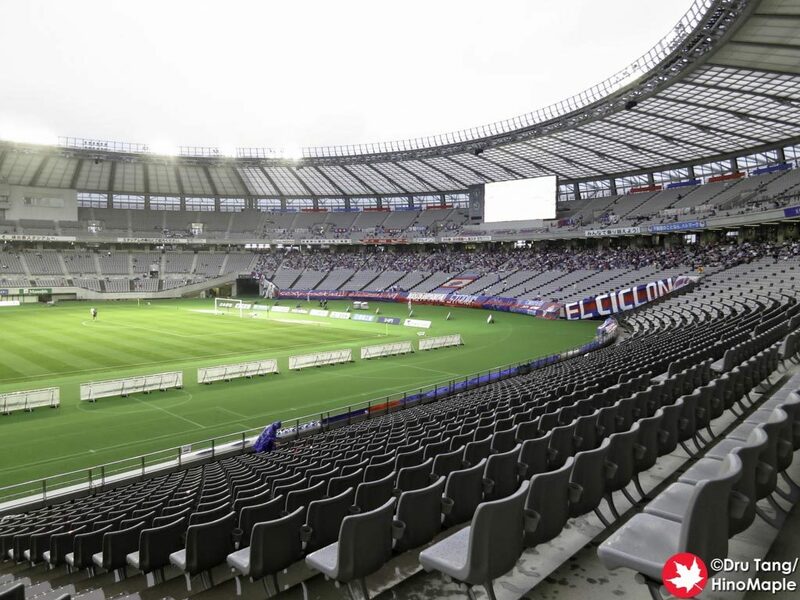 Tokyo Stadium will also be a venue for the football events as it is already a venue for both Tokyo Verdy and FC Tokyo football teams. The Musashino Forest Sport Centre and Tokyo Stadium will hold the modern pentathlon as well as football and rubgy events for the 2020 Olympics. The Musashino Forest Park will also be the finish line for the road race event. It won’t be as popular as the start of the race at the Imperial Palace Park but it will probably be a popular location as the area leading to the park will probably offer free spectator areas. The Musashino Forest Park will be the finish line for the cycling road race event. 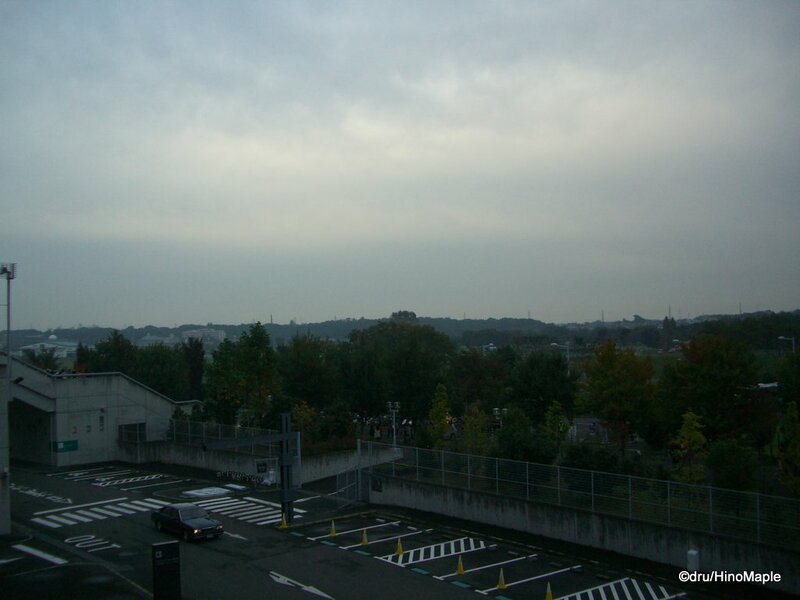 The Asaka Shooting Range is one of the more distant locations for an Olympic event for the 2020 Tokyo Olympics. The range is a holdover from the original games in 1964 Summer Games and it will be upgraded to meet current international standards. The range will continue to exist after the games and provide even better facilities for the Japanese team to practice in the future. The Asaka Shooting Range will be the location for the shooting events. The Kasumigaseki Country Club is a huge golf course located outside of central Tokyo. It is actually 2 golf courses and it has held several international events in the past. This golf course will be the main course for the golfing event. I don’t expect many changes to be made to the facilities. The Kasumigaseki Country Club will hold the golf events in 2020. The farthest locations for events will undoubtedly go to the football events. 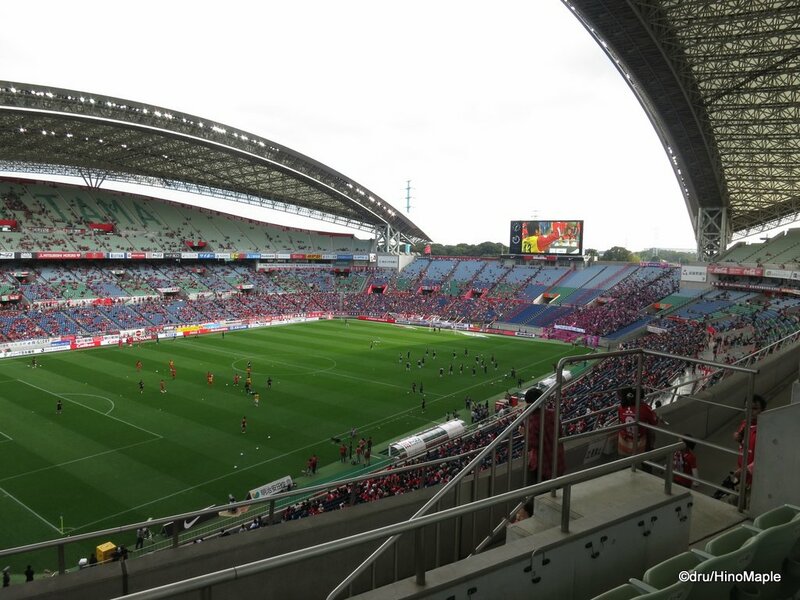 With the need for large stadiums for this event, you will see Sapporo Dome, Miyagi Stadium, Saitama Stadium, and the International Stadium Yokohama being called up for duty. They will all host games for the football events. There won’t be a lot of changes made for these venues aside from updating the signage. As with any games, you have to remove any sponsorship signs for all of these buildings but they can return after the games. Thankfully most of them won’t need to change their names too much. These stadiums will only host football events. 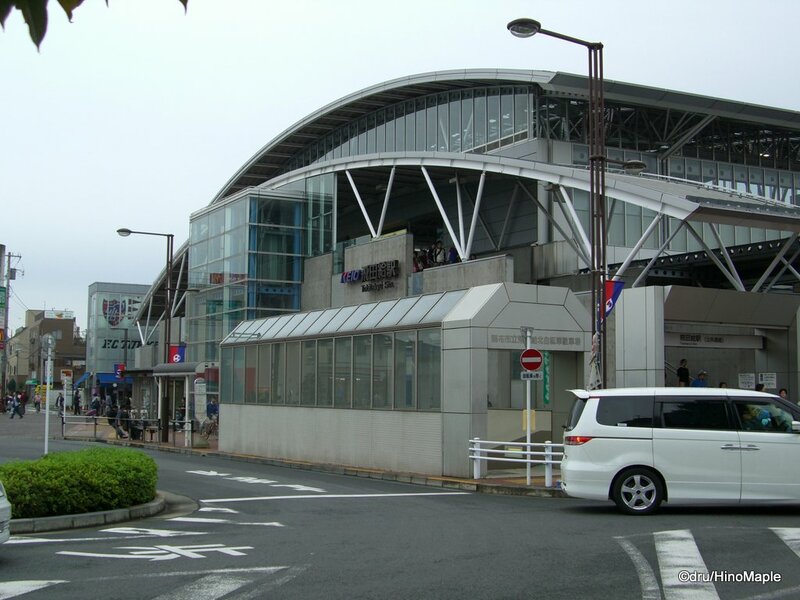 This entry was posted in Olympics and tagged 2020 Olympics, 2020 Tokyo Olympics, Ajinomoto Stadium, Ajista, Asaka, Asaka Shooting Range, International Stadium Yokohama, japan, Kasumigaseki, Kasumigaseki Country Club, Miyagi, Miyagi Stadium, Musashino, Musashino Forest Park, Musashino Forest Sport Centre, Saista, Saitama, Saitama Stadium, Sapporo, Sapporo Dome, tokyo, Tokyo Olympics, Tokyo Stadium, Yokohama by Dru. Bookmark the permalink.